C–Shaped covers, available in almost any size or material, can be sewn to meet a variety of application requirements and environments. They typically include options such as plastic stiffeners configured to the shape of the rails which they protect. 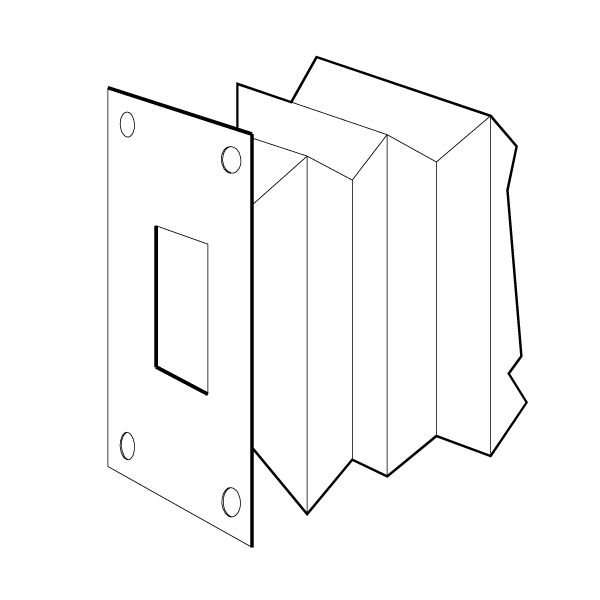 These covers may be mounted vertically or in other positions where maintaining the correct position would otherwise be difficult. Flanges with customer–specified mounting hole patterns, or Velcro strips are used to mount these C–shaped bellows.